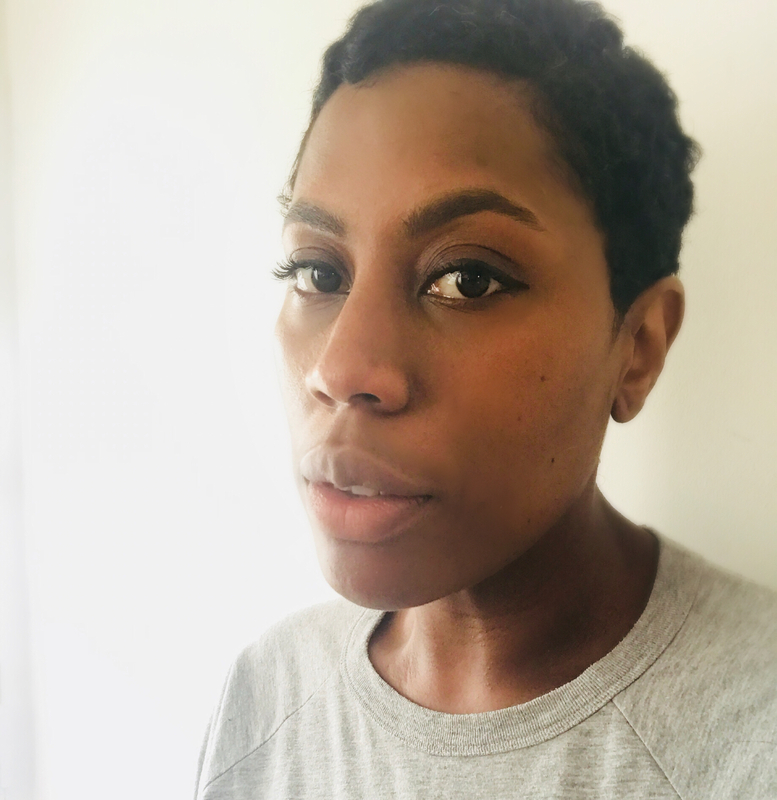 Submissions now open, curator Sharna Jackson tells us decline in BAME representation "must be rectified"
The organisers of the London Games Festival will launch a new exhibition to showcase the work of industry members from black and minority ethnics this April. The event, entitled Ensemble, will be unveiled and displayed during this year's festival, which runs from April 5th to 15th. The initiative is designed to inspire new generations of games developers from all backgrounds and highlight lesser-known talent from the industry. Submissions are now open, with the organisers planning to focus on up to eight BAME artists and exhibit examples of their work. The deadline is March 6th - more information about entries can be found at the Ensemble website. To submit, simply contact the exhibition's curator Sharna Jackson, via sharna.jackson@games.london or Twitter (@sharnajackson). Jackson has been called in by festival organiser Games London to curate the Ensemble exhibition, drawing on her experience from roles at the Tate, V&A, Science Museum and other institutions. "Representation absolutely matters - just look at the recent reaction to Black Panther," Jackson told GamesIndustry.biz when asked about the importance of such an initiative. "And stemming from representation: access to opportunity and inclusion; and support once those opportunities are obtained is imperative. "BAME representation in the creative industries in the UK is disappointingly low and is actually in decline. This must be rectified. "This exhibition is a very small initial step to spotlight talent to not only show the industry how a diverse workforce is important for both the creative process and output; and also commercially - but additionally to give potential new talent careers to aspire to." Jackson will be supported by a steering group of industry experts including Ultimatum Games' Shahid Ahmad, BAME In Games' Kish Hirani, Spirit AI's Dr Mitu Khandaker, Hutch Games' Anisa Sanusi, UK composer Nainita Desai, Six To Start's Adrian Hon, and Film London's Nathan Kemp. The event is also supported by the British Council, the UK's international organisation for cultural relations and educational opportunities. As crucial as Ensemble is, Jackson tells us efforts to increase BAME representation in games needs to go beyond the upcoming event. "The games industry has some excellent initiatives but more needs to be done in terms of recruitment - at all levels," she says. "The industry needs to ensure internships and work experience schemes are actually accessible and realistic for 'unconnected' people to apply for and live while they work. Proactively reach out to new communities when recruiting. "The industry must also look at diversity at in key senior management roles, where real impact can be made to policy and culture." The industry needs to ensure internships and work experience schemes are actually accessible and realistic for 'unconnected' people to apply for and live while they work. This is a huge factor in opportunities. Connections are sometimes cited as accounting for a third of all placements!